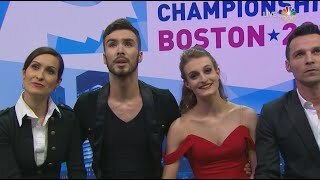 Gabriella PAPADAKIS / Guillaume CIZERON FRA Free Dance French Figure Skating Championships. 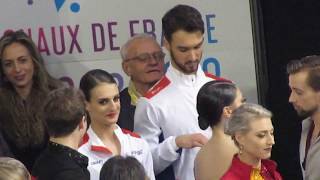 Gabriella PAPADAKIS / Guillaume Cizeron FRA World Championships 2018 SD 83.74! 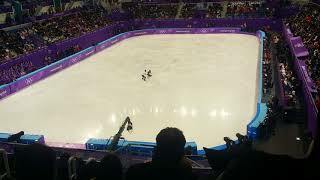 Amazing Short dance, new world record. 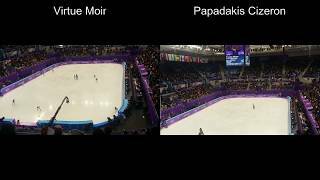 Tessa Virtue and Scott Moir score 116.19 for their free dance at the 2017 ISU World Figure Skating Championships, in Helsinki, Finland, on April 1, 2017. FD Euro 2016 : 111.97 FD World 2016 : 118.17. 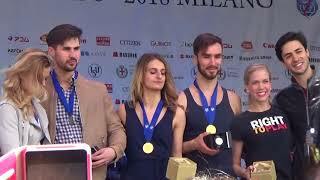 029 Gabriella PAPADAKIS & Guillaume CIZERON FRA SD European Championships 2018 Raisport.